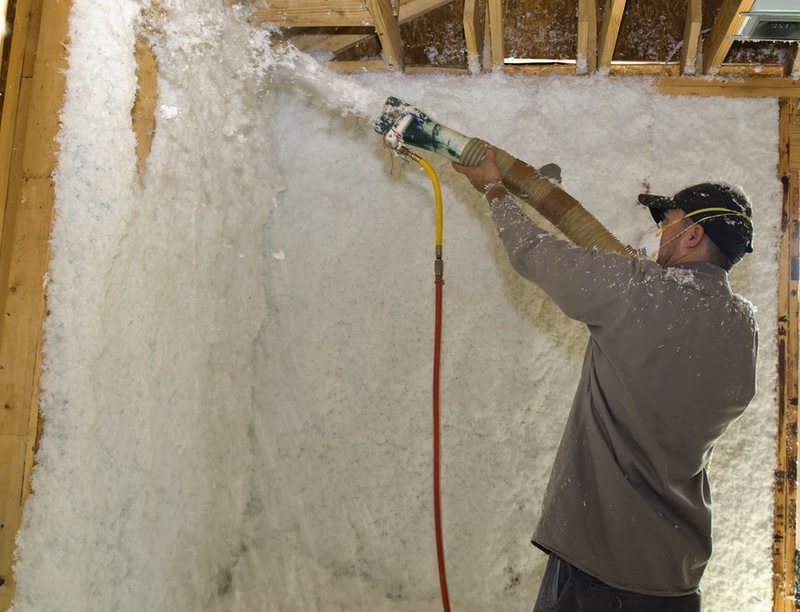 Foam insulation can bring numerous benefits to your Raleigh, NC, home, but you want to make sure that you choose highly trained and experienced professionals for your installation needs. The company to trust is 31-W Insulation. We have been the go-to source for insulation services since 1972 and we will be happy to put our experience and expertise to work for you. Improper mixture of the chemicals that comprise foam insulation can result in cracks and shrinkage over time. Because these chemicals reach high temperatures before they harden, an improper mixture can create a fire hazard during the installation process. Applying insulation too thickly results in foam that does not cure, which can lead to potentially deadly off-gassing and odors. Many inexperienced installers under- or overestimate the rate of expansion, resulting in too much insulation that can cause the walls or floor to buckle, or too little insulation to sufficiently seal your home. Calling the professionals at 31-W will ensure that you are never faced with these types of problems. You will have the benefit of highly experienced installers who will perform your installation project on time, and who won’t be satisfied with your insulation job until you are. Contact 31-W Insulation today for your Raleigh, North Carolina, foam insulation needs.